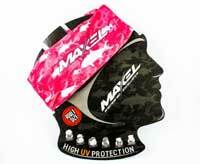 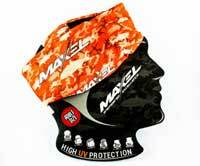 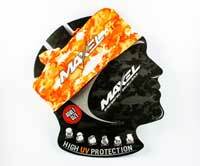 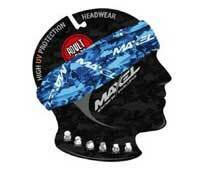 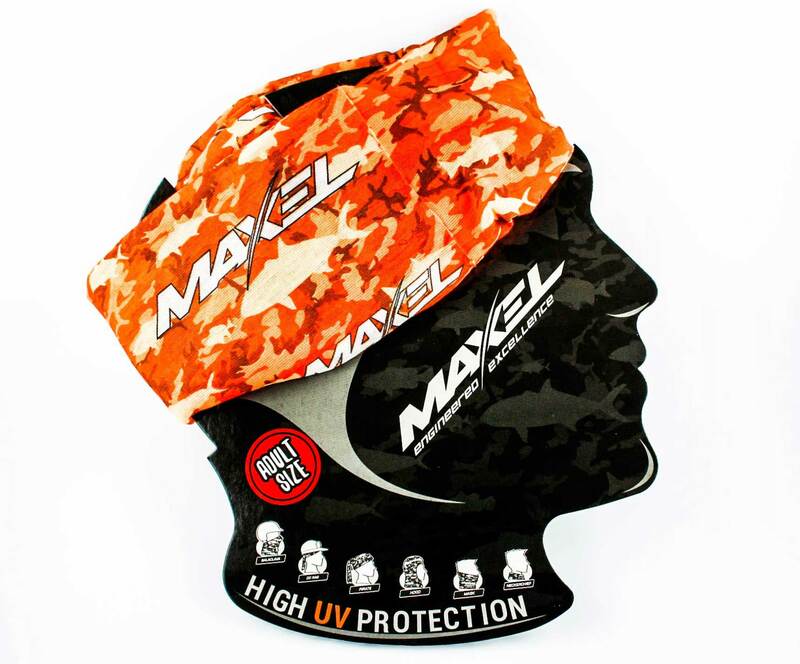 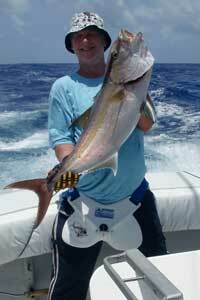 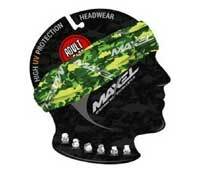 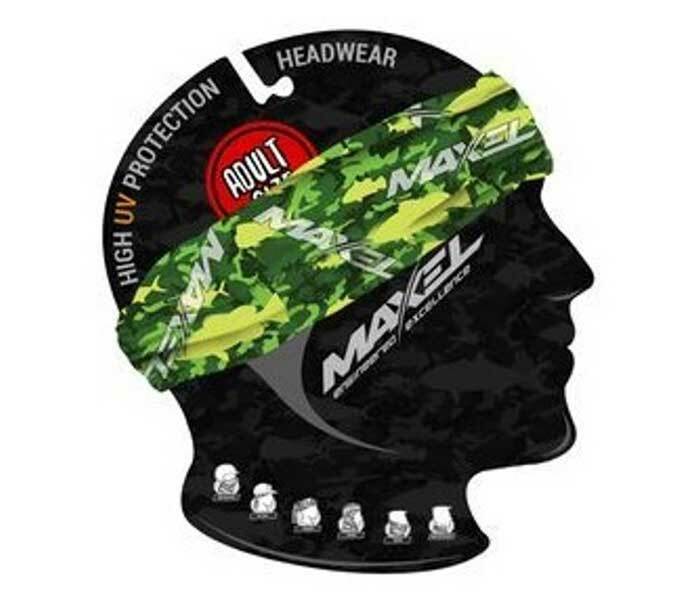 Protect yourself from harmful UV-Rays using a Maxel universal Headwear Band. 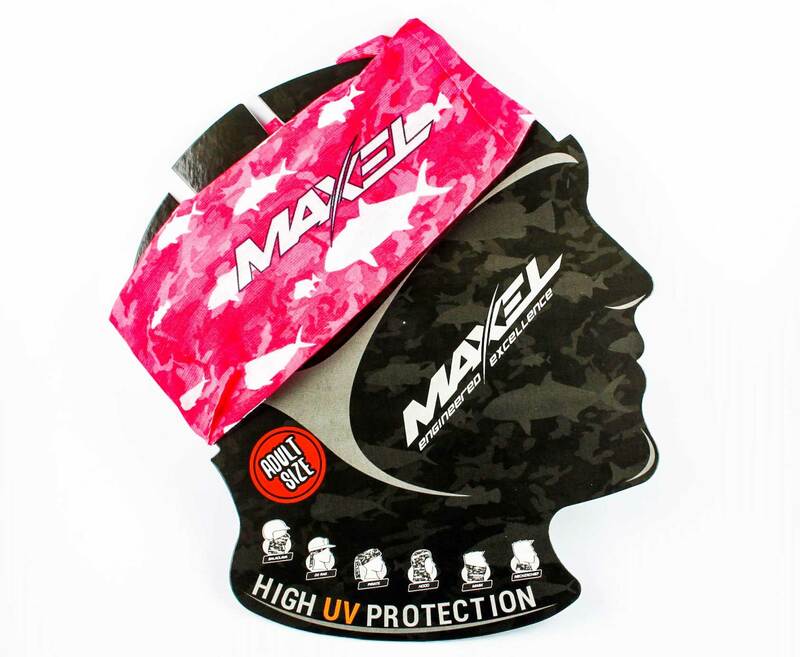 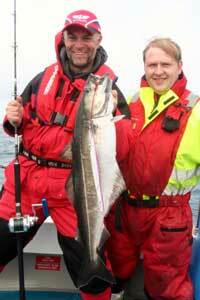 Can be worn in a variety of ways offering 95% UV protection. 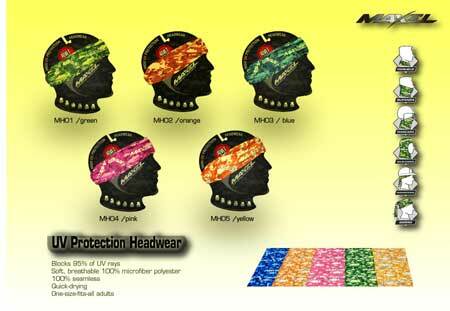 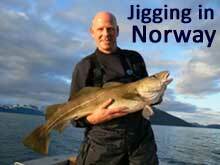 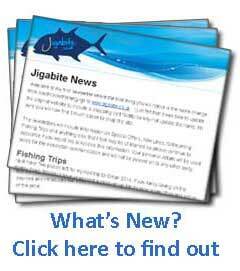 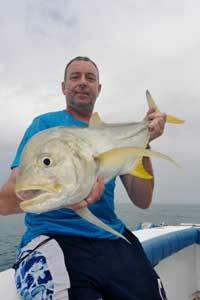 Soft, Breathable, 100%microfibre Polyester. 100% Seamless for comfort and Quick Drying.